Himachal Pradesh is one of the most popular and easily accessible Hill State of India. People from all parts of the country as well from different parts of the world visit this beautiful State to enjoy its natural beauty. 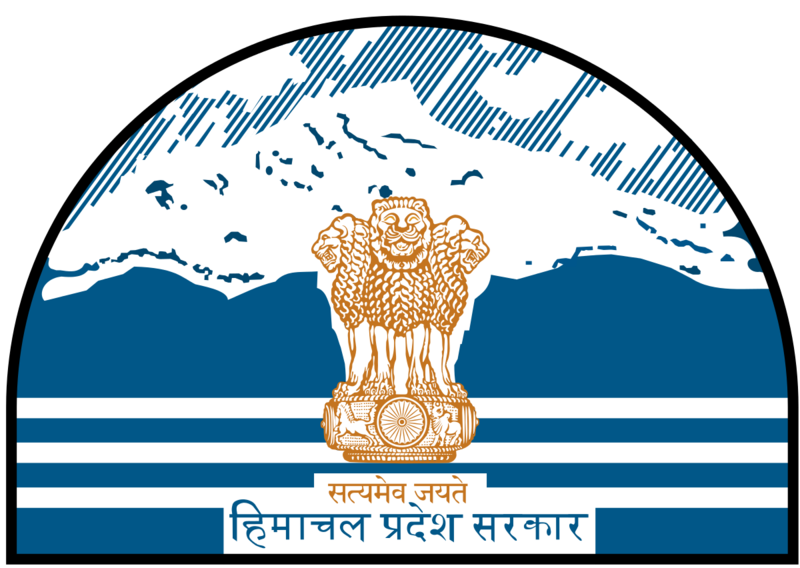 The Himachal Pradesh Tourism Development Corporation has acted as a catalyst, trendsetter and a prime mover for the promotion of domestic and foreign tourism in Himachal Pradesh. We have wide network of accommodation that comprises of Hotels, Restaurants and Cafeterias serving varied cuisine, including Himachali delicacies. All these properties are in superb locations in the lap of nature. The HPTDC hotels have three categories viz. Premium – Heritage, Deluxe and Budget Hotels. HPTDC also operates fleet of Volvo and Deluxe buses to facilitate the tourists visiting within and outside the State. Please visit HP Tourism Development Corporation Hotels for Hotel Booking and Luxury Coaches.